Commodity miner and trader Glencore has agreed to sell 40 per cent of its agricultural unit to Canada's state pension fund for $2.5 billion, the company's latest step to cut debt and soothe investor concerns about the impact of weak commodity prices. The purchase is by the pension fund's investment unit, Canada Pension Plan Investment Board (CPPIB), which seeks long-term low-risk investments to fund the retirement of some 18 million Canadians. Glencore's stock had collapsed to below 70 pence at the end of last year, a fraction of its peak 556p following its 2011 flotation, due to investor worries over its heavy debts coupled with slumping copper and coal prices. 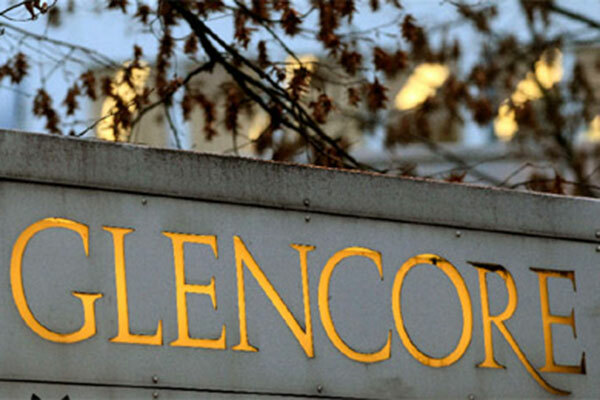 Glencore expects the deal to complete in the second half of 2016. The business comprises more than 200 storage facilities globally, 31 processing facilities and 23 ports, allowing Glencore to trade grains, oilseeds, rice, sugar and cotton. Under the agreement, Glencore has the right to sell up to a further 20 per cent stake. Glencore and CPPIB may also call for an initial public offering of Glencore Agri after eight years from the date of completion, the companies said. Shares of Glencore rose as much as 2.2 per cent on the announcement of the disposal to rank among the biggest gainers in the blue chip FTSE 100 .FTSE index, before retreating to trade 1.7 per cent down by 1005 GMT. The FTSE was up 0.4 per cent.